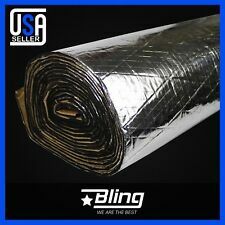 Automotive Heat Shield Car Hood Bonnet Insulation Sound Deadener Mat 36"x39"
1986 Buick LeSabre Limited. 1986 Buick LeSabre Custom. 1987 Buick LeSabre. 1988 Buick LeSabre Base. 1988 Buick LeSabre Limited. 1988 Buick LeSabre Custom. 1989 Buick LeSabre Limited. 1989 Buick LeSabre Custom. 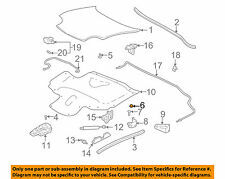 Listed is a hood latch off of a 1987 Buick Lesabre that has the reverse hood hinge. This is the complete & ready to use latch. will bolt on and start performing in minutes. 1986 Buick LeSabre. 1987 Buick LeSabre. 1988 Buick LeSabre. 1991 Buick LeSabre. 1989 Buick LeSabre. 1990 Buick LeSabre. Product Remark: Cable Only. Ensure Proper FitTo confirm that this part fits your vehicle, enter your vehicle's Year, Make, Model, Trim and Engine in the Compatibility Table. 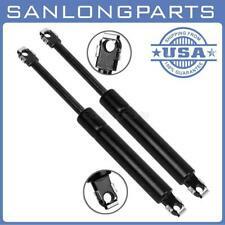 FOR TUFF SUPPORT GAS SPRINGS. We do understand your wants and needs and we will make every effort to help fulfill them. 1986 TO 1992 BUICK LESABRE. 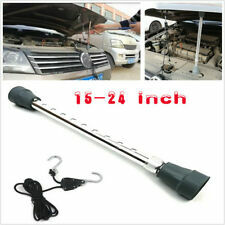 Weather stripping Rubebr Seal Strip Edge Pinchweld Trim Protective Car Door Trunk Hood Gards Anti-noise Waterproof Condition: New. You are looking at a high quality universal PVC door / boot / bonnet / edge interior exterior trim. We can use the trim for around doors, lids, and about any other exposed edge. Prevent leaks, gaps, and vibration. Flexible PVC Edge Trim slides on easily to cap any edge. Inside metal clips provide a permanent grip on the trim covers a huge variety of uses including: - car, camper, truck, boat, mini-van, van, .